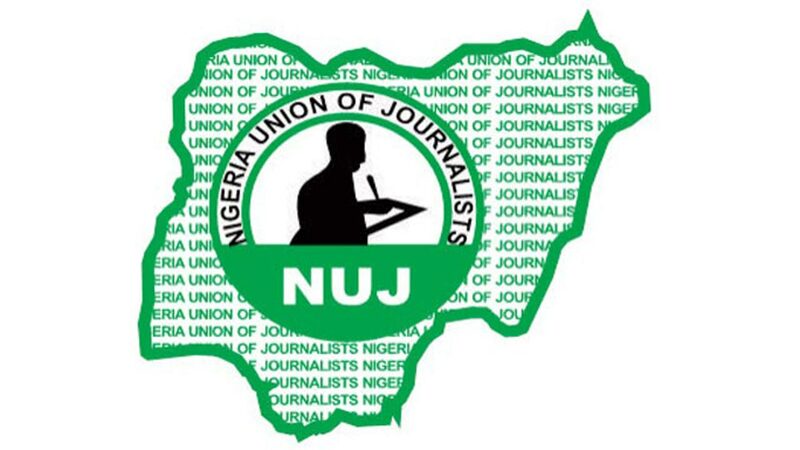 The Nigeria Union of Journalists (NUJ), Delta State council has expressed worries over lack of activities at the head office of the Independent National Electoral Commission (INEC) in Asaba, the state capital. The union is more worried that with less than 30 days to the presidential and National Assembly elections, no Resident Electoral Commissioner (REC) and substantive administration secretary have been deployed to the state. Chairman of NUJ in the state, Michael Ikeogwu who expressed this concern during a courtesy visit by state chapter of Transition Monitoring Group (TMG), warned that the people of the state would not accept any ad-hoc situation that will truncate credible elections. Ikeogwu told the group led by the state coordinator, Raymond Omorodion that it was very unfortunate for INEC not to be treating the issue of no REC in the state and a substantive administrative secretary with the seriousness they deserve, and called for an immediate deployment of the officers to the state. Bemoaning the lack of visible activities in the INEC office in the state, he said some of the pre-election activities such as voter education, distribution of Permanent Voters’ Cards (PVCs), and relocation of unit/ward venues without adequate awareness creation as capable of causing low participation of eligible voters in the electoral process. “We understand training is going on in other states and at the national level of INEC for critical stakeholders but no one has said anything here in Delta State. We are aware that about 400,000 PVCs have not been collected and INEC is not bothered. Reports reaching us indicate that people who made effort to collect their PVCs could not do so because the INEC ad-hoc staff are nowhere to be found,” Ikeogwu alleged. The NUJ chairman reiterated the need for INEC in the state to put in place without delay the necessary arrangements to foster free, fair and transparent processes to bring about credible and acceptable elections in Delta State. On behalf of the NUJ, Ikeogwu assured TMG, as a credible group working towards credible election, of a cordial working relationship to entrench credible elections in Nigeria, observing that the present circumstance called for genuine efforts to make Nigeria get it right in its electioneering process. While pledging to mobilize the media in giving expression to the activities of the TMG, he called for the propagation of ideological-based party manifestoes among the different political parties, lamenting that one could hardly differentiate among the numerous political parties. Earlier, Mr. Omorodion, who spoke through his deputy, Pastor Edewor Egedegbe, stressed the need for synergy with the NUJ and the need to institute credible elections to guarantee people-oriented governance.